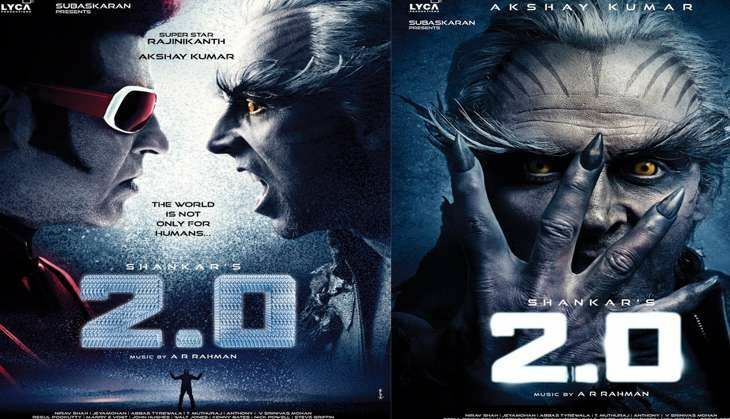 The first look launch of the most-awaited film of the decade, Shankar's 2.0, was unveiled in Mumbai on 20 November. The star-studded event, which was held at Yash Raj Studio, Mumbai, was attended by the star cast - including Rajinikanth, Akshay Kumar and Amy Jackson. Salman Khan made a surprise appearance at the event. 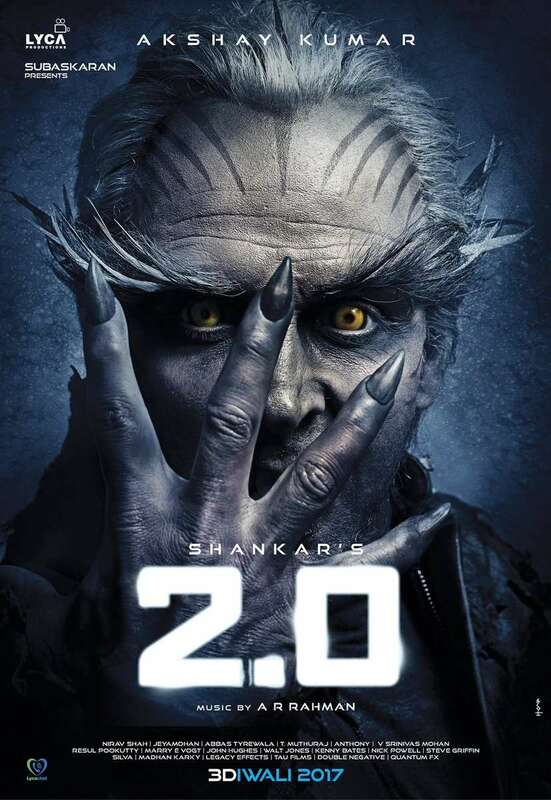 As expected, the makers revealed three different posters during the event, including the first look of the characters of the Thalaivar and Bollywood's Khiladi. The first poster, featuring Akshay Kumar, allows viewers a peek into Akshay's character in the film. The actor plays a scientist named Dr Richard, who turns into a crow after a failed experiment. Akshay looks every bit the evil scientist, what with his long feathers, black claws, golden eyes and dark stripes on his forehead. The second poster features the Style Mannan as Chitti. The look is bound to bring back memories of Shankar's 2010 film, Robot (Enthiran). 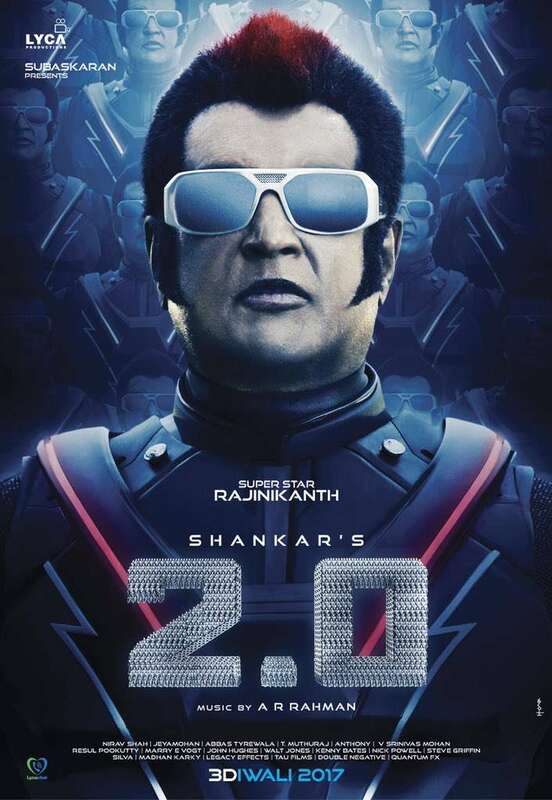 The third poster from the film teases viewers with the epic battle between Chitti and Dr Richard, which is expected to be a major plot point of 2.0. As expected, all three posters have spread across social media like wildfire. 2.0 has been shot from start to finish in 3D and is expected to hit the screens during the Diwali 2017 weekend.